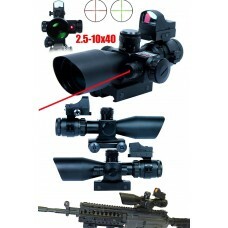 Brand: RioRand2.5-10X40 Rifle Scope with IntegratedRed beam Sight & Detachable Micro Reflex Sigh.. 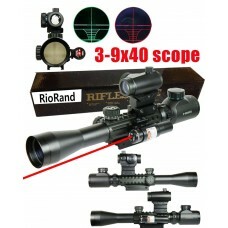 Brand: RioRandDurable all metal constructionHigh grade fully coated optical lensWeather and shock pr.. 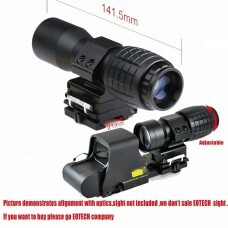 Brand: RioRandSpecification:Magnification: 3-12 times <Weight: 620gLength: 304mmObjective Diamete.. 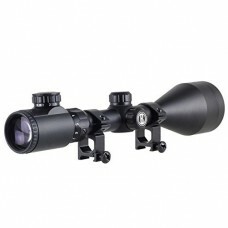 Brand: RioRandProduct DescriptionWide Field of View with Tactical Rangefinder Reticle-Matte Black fi.. 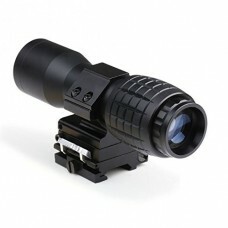 Brand: RioRandColor : BlackBattery: CR2032 (Excluded)Magnification 3-9Length: Approx 325mmObj. Diame.. 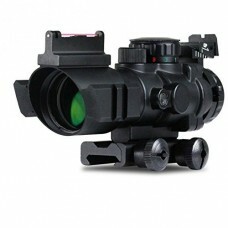 Brand: RioRandThis 3X magnifier gives you more clear and accurate sight, a very good tool to increas.. 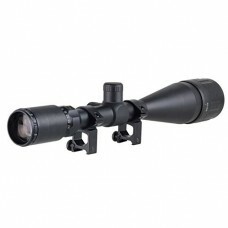 Brand: RioRandColor : Black MatteMagnification: 4xField of View: 33.7Tube Diameter 1"Length: 190mmOb.. 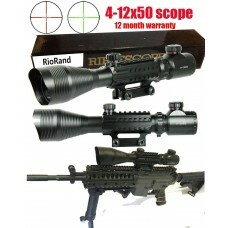 Brand: RioRand4-12X50EG Optical Rifle Scope with Mounts & Acc RailsThis tactical rifle scope is .. 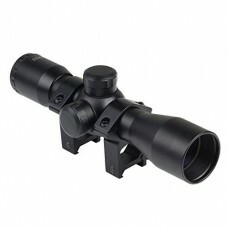 Brand: RioRandProduct DescriptionObjective: 50mmMagnification: 4x-16xTube Diameter: 1"Parallax Setti.. 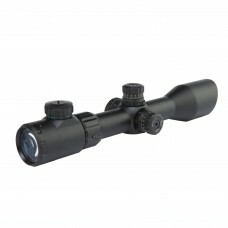 Brand: RioRandProduct Description:RioRand riflescopes feature one-piece tube bodies built to withsta.. 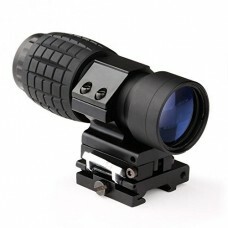 Brand: RioRand1) This 4X magnifier give you more clear and accurate sight, a very good tool to incre.. 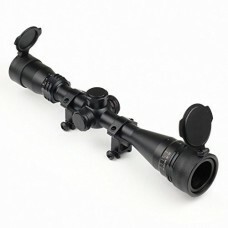 Brand: RioRandMagnification: 4xField of View: 36.6Obj. 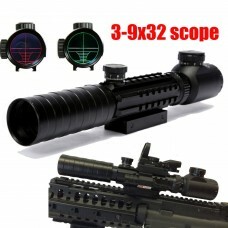 Diameter: 32mmExit Pupil 8.0 inchEye Relief: .. 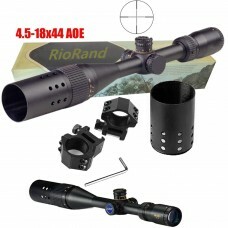 Brand: RioRand Features: Magnification: 6-24x Objective Diameter: 50mm Field Of View: 28 ft @ 100 ya.. 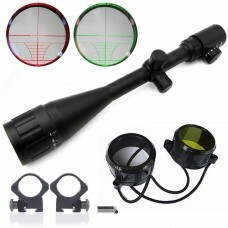 Brand: RioRandColor :Matte BlackMagnification: 6-24 XObjective Lens Diameter: Approx 50mmLength: App.. Copyright © 2016-2018 STORAGE INVESTMENTS, INC. All Rights Reserved.